We are so excited to share our limited edition mini sessions with your family. This is a wonderful chance to update your family portraits in time for holiday presents and cards. Our session will be a little faster than a full session but with plenty of time to capture your love. Only six sessions available so pick your favorite today. Join Serena Nicole as you play in the beautiful evening light to capture your love. 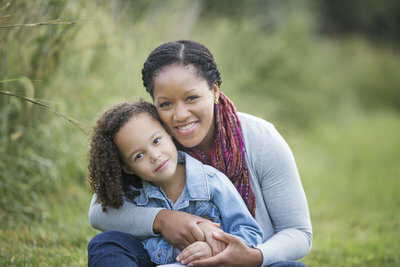 Your session will include time for both candid and natural family group portraits. Serena Nicole will then spend time with each of your children to capture their individual style and a few sibling portraits will top off this sweet session. 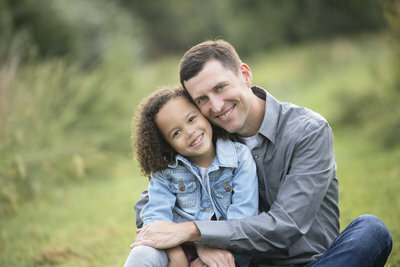 Session fee of $175 includes our time together to create your portraits. All digital and portrait prints are sold separately. Please keep Sunday, April 28th free on your calendar as this will be our make-up day for any weather on the 27th. Please keep Sunday, October 20th free on your calendar as this will be our make-up day for any weather on the 19th. Here at Serena Nicole Studios we want you to have your digitals! $375 is for all of your digital portraits from our limited edition mini session. They are perfect for sharing your love with family and friends and are printable up to 16x20. Add-on a print collection for the best of both print and digital. This an exclusive collection created especially for your mini session. 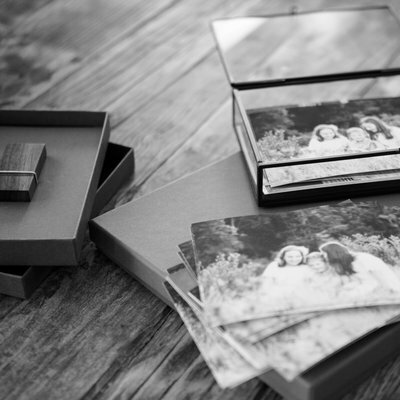 The gorgeous 4x6 glass box holds a proof of every single portrait from our mini session so that you can flip through and display them beautifully in your home. 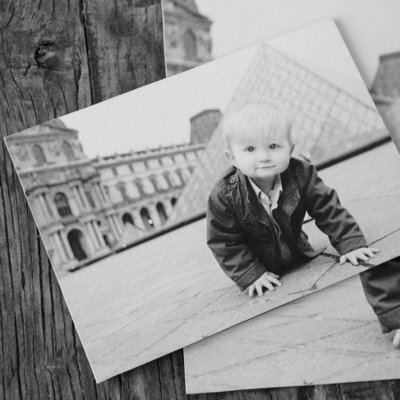 Choose five of your proofs to professionally mat into 8x10 making them perfect for framing. 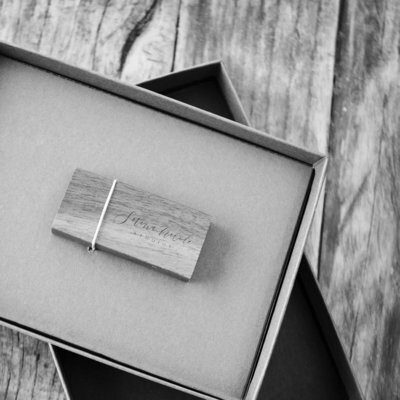 Then store all of your digitals on a wooden usb. Beautiful in every detail. After your session you will complete your session with any combination of collections that you love. Choose our Print and Digital collection to have memories to hold in your hand and digitals to share your love. The Limited Edition collection was designed exclusively for our mini sessions. The little glass box is such a beautiful way to have all of your portraits out on display to look through time and time again. It is a studio favorite.